Laid-back Bloemfontein is deceptively large and progressive. The general atmosphere is one of a small holiday town, but this metropolis is, in fact, ever expanding and amply equipped for the many tourists and locals that visit it. Known as the City of Roses for the thousands of rose bushes that line its street and adorn its gardens, Bloemfontein is a pretty oasis in a rather arid province. In the heart of the beautiful Free State is the growing, popular holiday and residential city of Bloemfontein. It is practically in the middle of the province, surrounded by nothing but scenic, unspoilt landscapes as far as the eye can see. These landscapes are known for their somewhat arid, sparse appeal, with white rolling hills meeting the cornflower-blue skies. As the sixth largest city in the country, Bloemfontein is the judicial capital of South Africa, and is situated between Cape Town and Johannesburg. 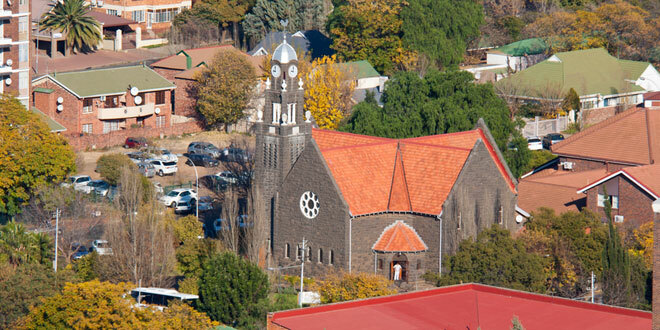 Bloemfontein is also widely known as the City of Roses and, upon your visit there, it is not hard to see why. The streets, neighbourhoods and gardens are speckled by thousands of rose bushes and in excess of 4 000 rose trees were planted in Kings Park’s rose gardens alone. 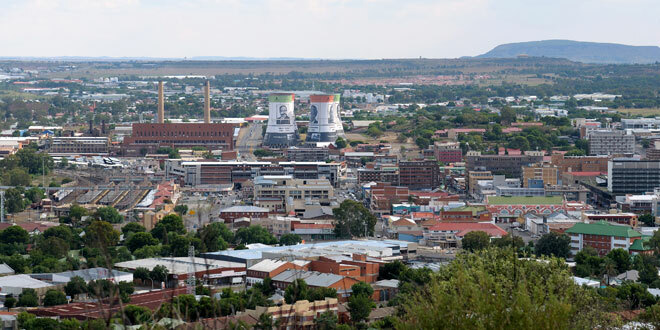 This creates a colourful city that continues to grow, offering local travellers and international tourists wonderful accommodation and a host of things to do in Bloemfontein.